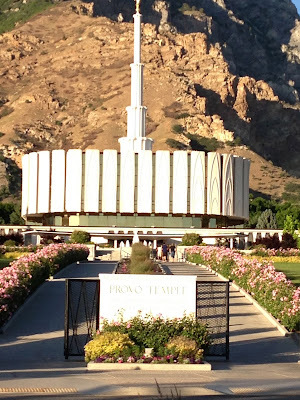 Chanse and I had the opportunity to go and see the the Provo Temple this last Sunday after church, and it was so fun for us to be able to just look at the beautiful temple building and surroundings. 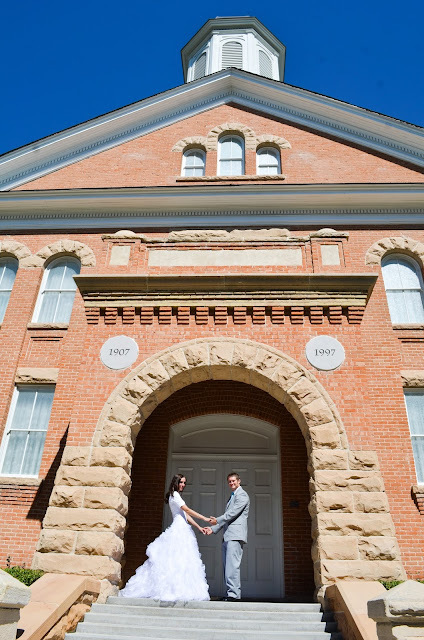 It made me so grateful that we have a temple so close to use that we can visit, and it also made me grateful for my husband and how blessed we were to be sealed in the Vernal Temple for time and all eternity! 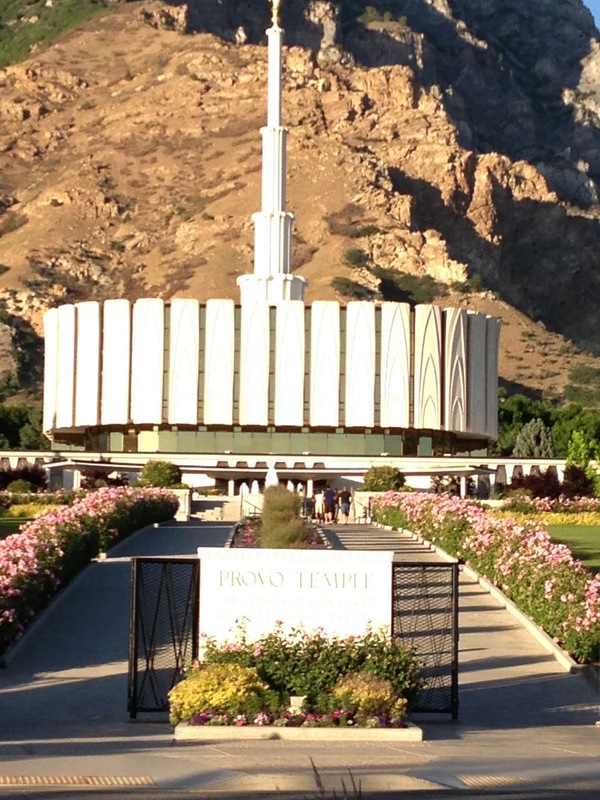 The temples truly are Houses of the Lord. 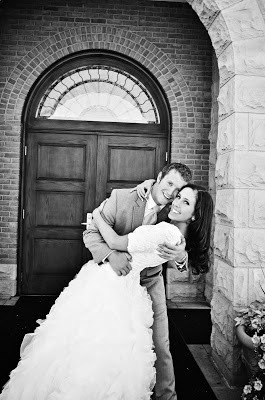 Rachel i love your blog!